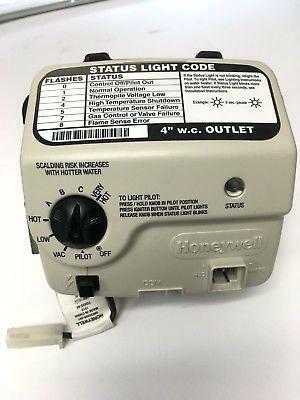 NEVER BUY A WATER HEATER WITH THIS HONEYWELL CONTROL. This is day 2 without hot water. Tried all the internet tricks with no luck. Hopefully I can get a service tech tomorrow.